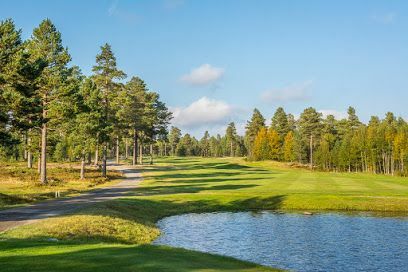 The Norrmjöle Golfklubb is a 18-hole course with slightly hilly pine forest course, with rocks and small lakes. 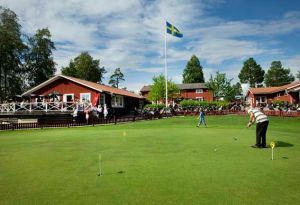 The clubhouse is located high up surrounded by Kläpp Bay water with many golf holes visible from the restaurant. 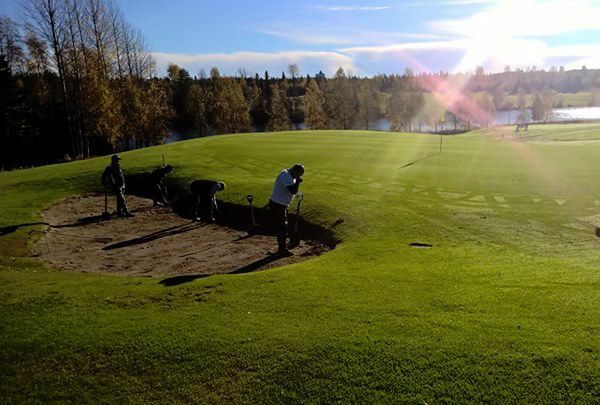 An early start to the golf season we get through the well-drained sandy soil and the heated greens. 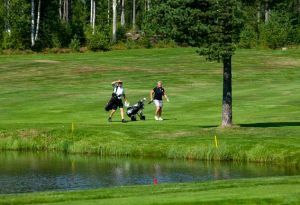 Already in early May, we play on the regular greens. 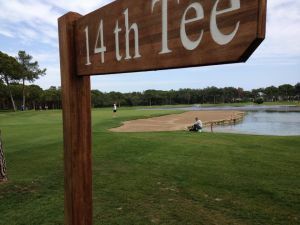 Adjacent to the golf course are both beaches, cottages for rent and conference rooms. 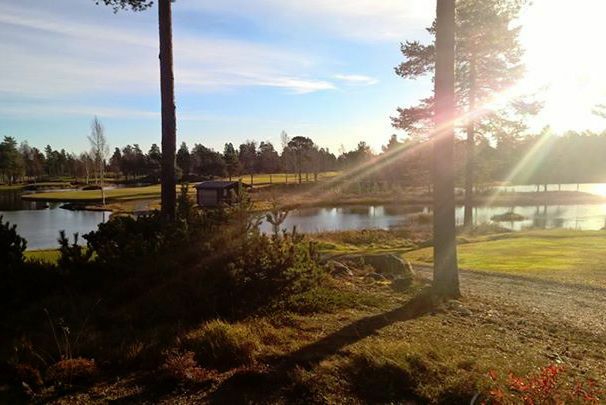 Only 6 km to Norrmjöle an 19 kilometers south of Umeå in Norrmjöle Havsbadshotell is this course located. From Umeå city while E4 south. At the first exit to the right while the Stöcksjö. Take the road of Stöcke or Bussjö. 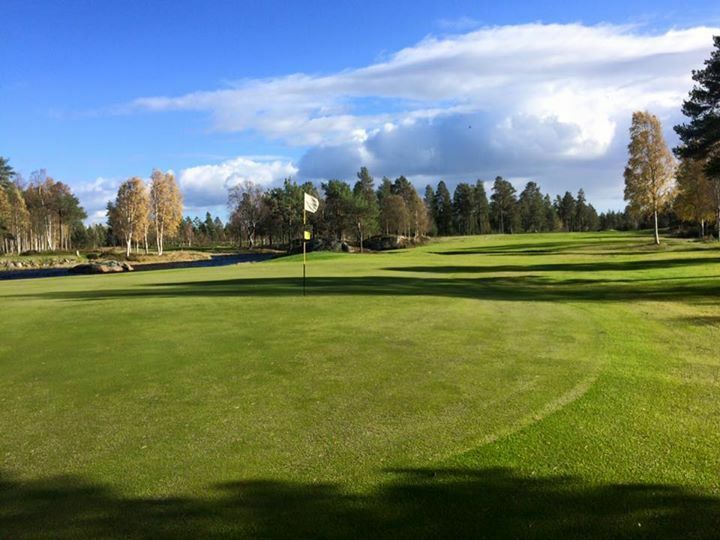 Approximately 100 m. After the junction to / from Bussjö turn left, signposted Golf Course. From the south turn into Sörmjöle at ICA Tower. 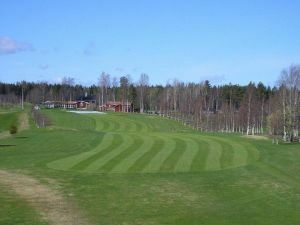 Norrmjöle Golfklubb - Norrmjöle golfbana is not yet in our pool of Golf Courses for orders.